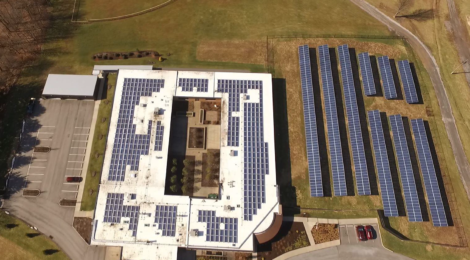 Don’t miss the Pennsylvania Solar Congress! 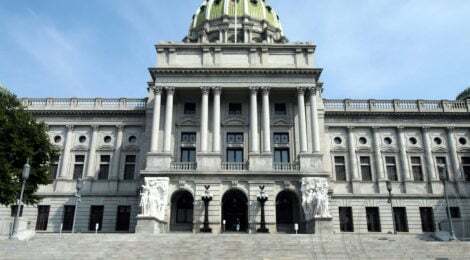 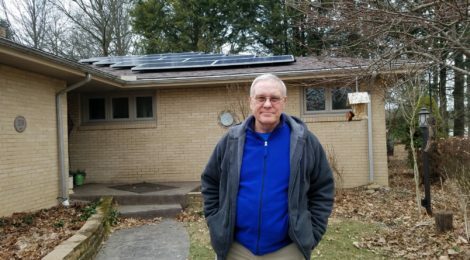 Demand 100% renewable energy for Pennsylvania! 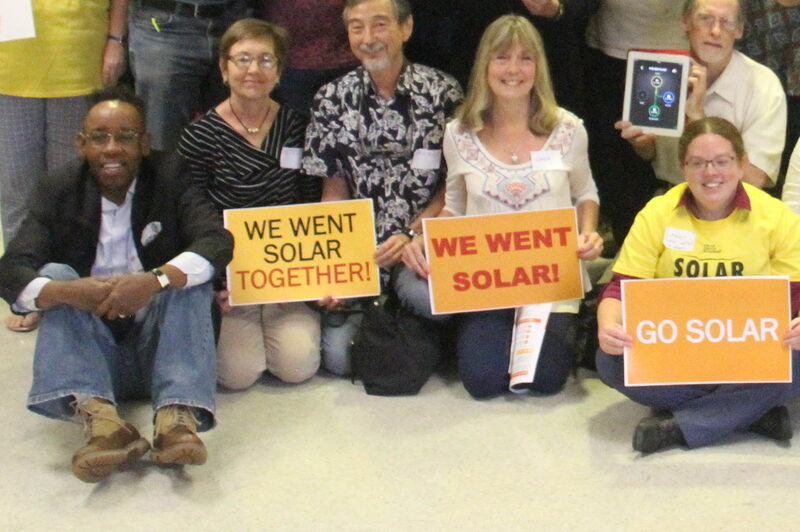 Join a Pennsylvania solar co-op today!